It’s been almost a year since I last posted, and what a year it’s been! 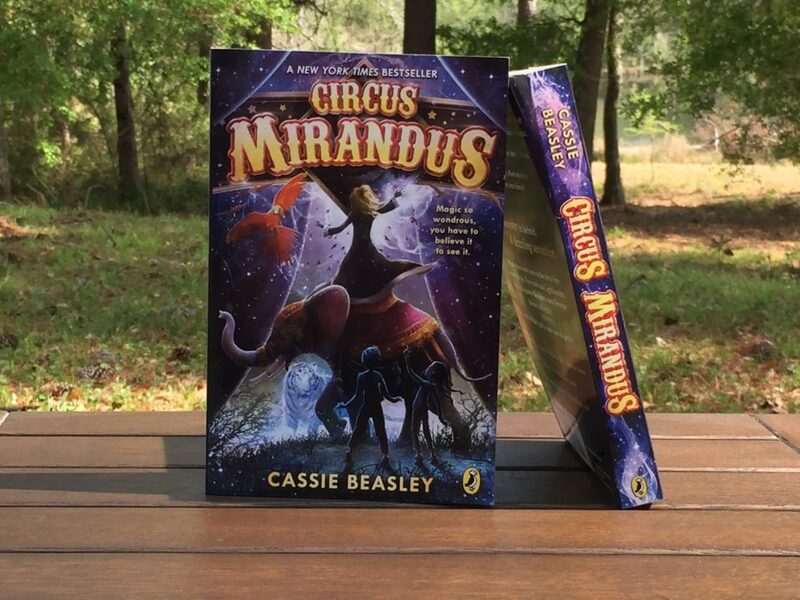 The Circus Mirandus paperback is out, and it spent some dizzy and thrilling weeks on the NYT Bestseller list. There was a lot of happy dancing over here. Being a published author is a dream come true for me. And knowing there are readers out there for my books–it’s magic. Thank you, thank you, thank you. 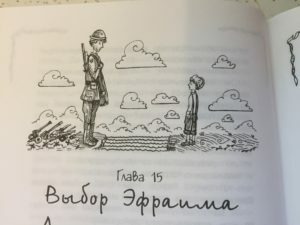 I’ve seen a lot of foreign editions published, too. They are lovely in every way, and each one has its own specialness, whether it’s new interiors or chapter illustrations or brand new covers. A post (and a giveaway!) for some of those soon. I’ve started to receive fan letters from readers on the other side of the globe, which is something I never thought to dream of. One of my favorite stories came out in October. 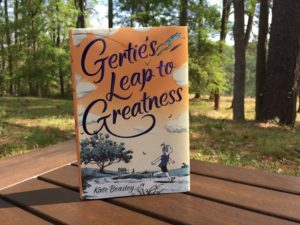 My little sister’s first novel, Gertie’s Leap to Greatness, is a hilarious and heartfelt middle grade about a girl who’s determined to be the best fifth grader in the world. But how can she when the new girl at school seems to be better at everything? I’ve been reading this story for years (Kate and I write together and critique each other), and I’ve never stopped loving it. I’m so excited for her! 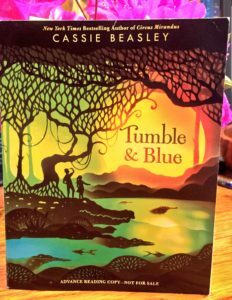 Recently, I’ve gotten ARCs for my next book, Tumble & Blue. It’s a story about two kids on a mission to change their fates. It’s got adventure and friendship and heroism and family. It will be out in August! And I love it. More on that in another post. For now, let me just say that I thought I would be an old hand at this by now, but I’m not. I’m every bit as giddy and delighted as I was before Circus Mirandus came out. I suspect I’ll never lose that feeling. I’m glad for that. And for so many things that have happened lately. CommentWe are from Lake Bluff Elementary School. We are reading Tumble and Blue for a book club group. We are almost done with the book. We were wondering were you got the idea to write this book, and if it is based off a semi realistic story. Is the setting a real place? Thank you for taking the time to send questions. 🙂 I’m so glad you’re reading Tumble & Blue. The idea for Tumble & Blue came from a lot of different places. The Okefenokee Swamp is a real place, so that was definitely one of them! Murky Branch, the town itself, is fictional. A lot of my ideas are just things I dreamed up, but some of them come from the strangest little moments. For example, I came up with Munch’s character after I found a golden alligator bracelet at a gift shop. We are from Lake Bluff Elementary School. We are reading Tumble and Blue for a book club group. We were wondering were you got the idea to write this book, and if it is based off a semi realistic story. Is the setting a real place? Sorry for the double reply!! Sorry for the double reply!!! Add Circus Mirandus on Goodreads!